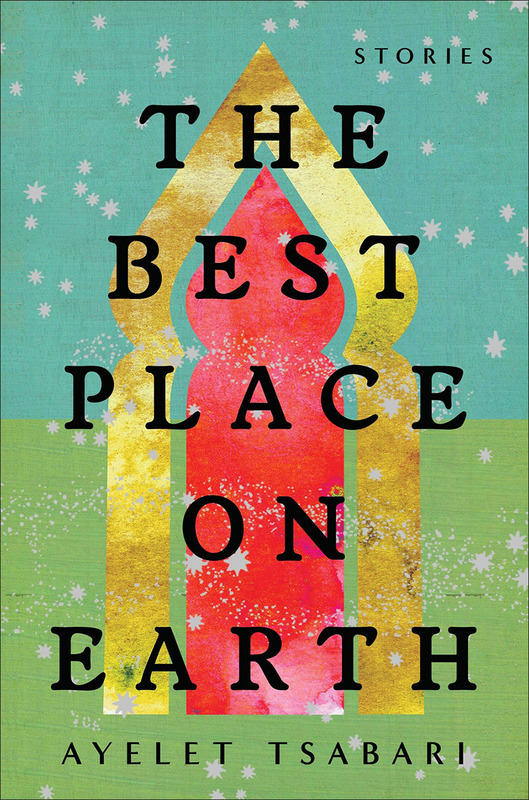 In advance of author Ayelet Tsabari‘s upcoming visit to the UW, undergrads are invited to discuss Tsabari’s 2013 novel, “The Best Place on Earth,” with Professor Sasha Senderovich. A complimentary copy of the book will be provided in advance to students who RSVP. Please RSVP for location and to reserve a copy of the book. 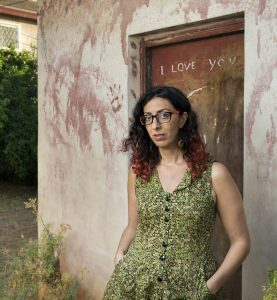 Ayelet Tsabari, who now lives and teaches Creative Writing in Toronto, was born in Israel to a large family of Yemeni descent. Her first book, “The Best Place on Earth,” won the Sami Rohr Prize for Jewish Literature and the Edward Lewis Wallant Award and was longlisted to the Frank O’Connor International Short StoryAward. Note that Tsabari will also be speaking at the UW on February 28, 2019. Tickets are free and all are welcome.